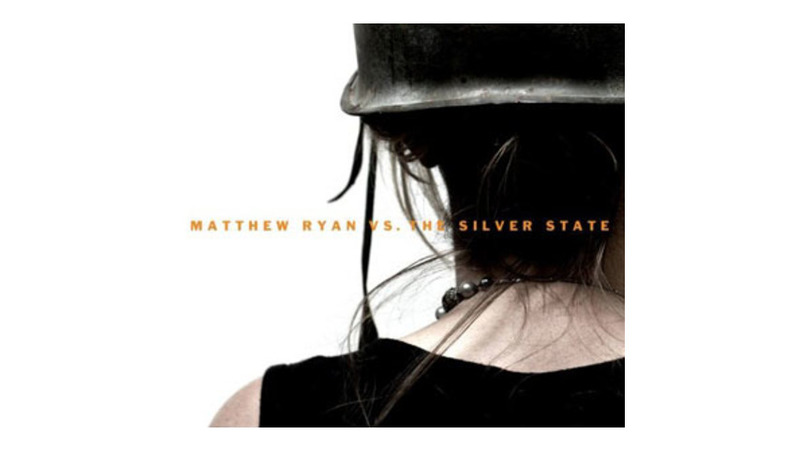 Matthew Ryan has played the sadsack poet for more than a decade now, and he’s not about to change. In the world Ryan inhabits, relationships are in a perpetual state of disintegration, loved ones die or are incarcerated, and nothing lasts except lingering regret and remorse. So the fact that he has a new band—the Silver State in the record’s title—shouldn’t matter that much. But it does. For the first time in his lengthy career, Ryan’s backing musicians match the whipsmart poetry and smoldering vitriol of his lyrics, and the results are endlessly satisfying—from the shambolic, ragged glory of Replacements soundalike “Hold On Firefly” and the howlingly pissed-off roots rock of “Drunk And Disappointed” to the soulful fiddle and mandolin riffs that dominate “Dulce Et Decorum Est,” his updated take on a devastating Wilfred Owen poem. There are 11 songs here, and absolutely no filler. “I’m just tryin’ to stay clean,” Ryan rasps in one of his typically dour anthems. “You don’t know what that means / You don’t want to know.” But of course we do. And this time the terrible knowledge is accompanied by a jagged guitar line that perfectly matches the angst. It’s one of the many revelatory moments on his finest album.